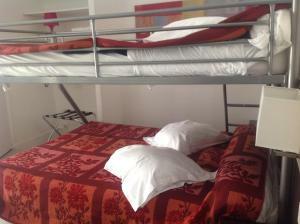 Hotel Agorno Cite de la Musique in Paris features accommodation with a shared lounge. 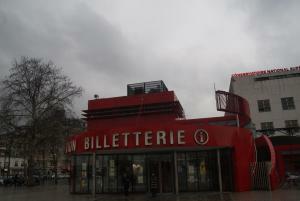 Built in 1900, the property is within 3.8 km of Place de la République, Sacré-Coeur and La Cigale Concert Hall. Free WiFi is available throughout the property and in-house parking is provided. All units at the hotel are equipped with a flat-screen TV with satellite channels, a dining area and a private bathroom with a shower. Studios come with a kitchenette. 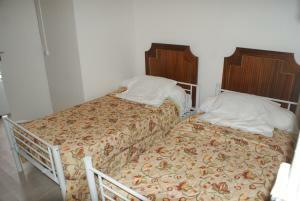 Guest rooms have bed linen. Pompidou Centre is 4.2 km from Hotel Agorno Cite de la Musique, while Opéra Bastille is 4.4 km from the property. Paris - Orly Airport is 18 km away. Les Docks de Paris Event Venue is 3.7 km away. Private parking is available upon reservation, prior to the guests' arrival. Please note that for stays of 5 days or less your credit card may be pre-authorised. Please note that a € 15 deposit is requested on arrival. It will be refunded once the remote control and the keycard are returned. Please note that check-in is not possible after 23:30. Please note that a deposit of € 150 must be paid on arrival. This will be returned at check-out, subject to a damage inspection. Please note that indicating your expected arrival time does not guarantee the availability of the room upon check-in. Guests are required to show a photo identification and credit card upon check-in. Please note that all Special Requests are subject to availability and additional charges may apply. Please inform Hotel Agorno Cite de la Musique in advance of your expected arrival time. You can use the Special Requests box when booking, or contact the property directly with the contact details provided in your confirmation. A damage deposit of € 15 is required on arrival. You should be reimbursed on check-out. Provided with an TV with international channels, this room features a private bathroom with shower and hairdryer, a wardrobe and a desk. Free WiFi is provided. 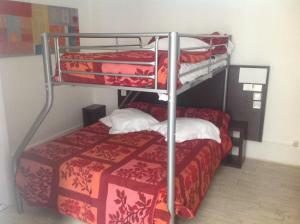 Rate: € 55.00 ... € 155.00; select dates below to get current rates. Provided with an TV with international channels, this room features a private bathroom with shower and hairdryer, a wardrobe and a desk. It opens onto the courtyard. Free WiFi is provided. 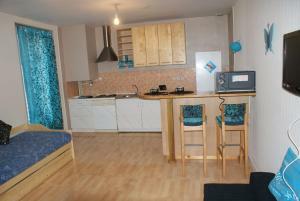 Rate: € 69.00 ... € 155.00; select dates below to get current rates. This studio features a fully equipped kitchenette, a bathroom with a shower and a living room with a smart TV with international channels. Free WiFi is provided. This triple room has a minibar.